Cass Montgomery has the perfect life: a big house, perfect grades, lots of money and great friends. She has a politician-father and a stay-at-home mother who can usually be found in the salon or doing pilatés, and life is good. However, Cass's life isn't so perfect under the surface. Cracks are beginning to show, and her house is constantly full of tension...but then she meets her biological brother Aidan, and slowly their story unfolds. I finished this book about an hour ago*, and I haven't spoken since then because I'm literally speechless. Keren David has always been a favourite author of mine, ever since I read When I Was Joe and Almost True. Salvage is stunning, realistic, and everything I'd hoped for; it flows so brilliantly, and it wasn't over-the-top. It was normal. Relatable. Salvage is written from both Cass and Aiden's points of view, giving us an insight into the life of a seemingly perfect girl, and in contrast, a boy who has had a terrible past. 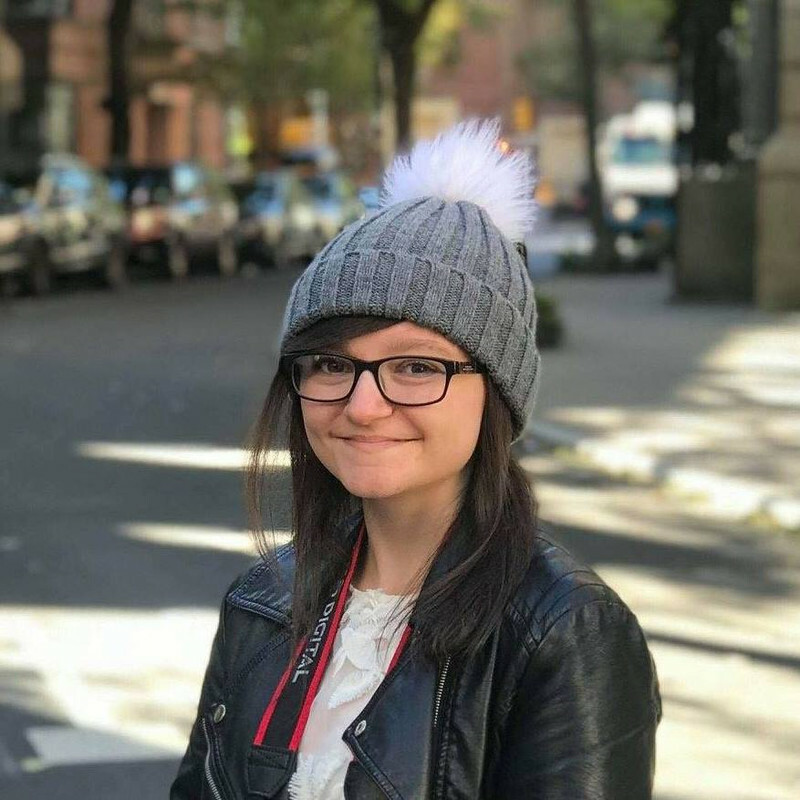 Aiden was brought up in various children's homes and lived with different foster parents for weeks or months at a time, moving from one to the other like a bee going from plant to plant. He spent his childhood getting abused, neglected and rejected, and I felt a ton of sympathy for him. Of course, I related to Cass more because even though I haven't had the perfect upbringing that she had, I haven't spent my time in children's homes like Aiden. It was good to read from Cass's point of view because she's like me; neither of us truly know what it's like to have Aiden's upbringing. The characters are wonderful, and I really liked the addition of Will Hughes - bright, bouncy and full of life. There never seemed to be a dull moment with him around, and I feel that if he hadn't been in the book, Salvage might have been a bit depressing. He really livened it up and gave that extra sparkle to the already gleaming book. Salvage is completely brilliant as expected! You'll laugh, you'll cry, but most of all you'll enjoy it. I highly recommend it! *This review was written on December 1st. I really want to read this one now! It looks so exciting, yet so moving! Thanks for reviewing, Amber! I never really liked contemporary and "sad" books, you know the ones that deal with real life... then John Green changed that. Reading this review made me realize how long it's been since I've read a normal, contemporary book with no magical creature. Thanks for the fabulous review. Oh, I absolutely must read this! I haven't read any of Keren David's books yet (!) but I think I might have seen a couple at the library so I'll be hunting them down next time I'm there, and I'll DEFINITELY be buying Salvage when it comes out. Lovely review! You really need to! I hope you enjoy it. Thanks Maya! 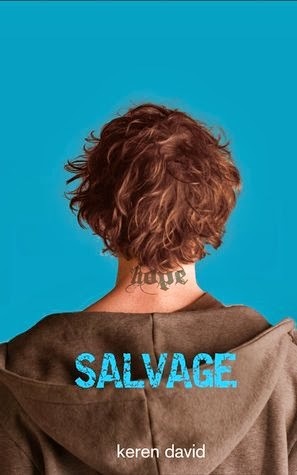 I've not read any books by this author but I have had my eye on Salvage for a while now! I adore books focusing on family relationships - they're usually very heart-warming and relatable! I'm glad you enjoyed this one, hopefully I'll pick it up at one point in 2014! Ooh you should, she's brilliant :D I love books on family relationships too, it's interesting to get an insight into the lives of other people. Thanks Rachel! ooh! I've heard a lot of great things about Salvage. Glad you enjoyed it- I loved this review! I've not read anything by the author before. Salvage sounds really great, though, and I like that cover. I'll definitely keep and eye out for it! :D Thanks for a great review!